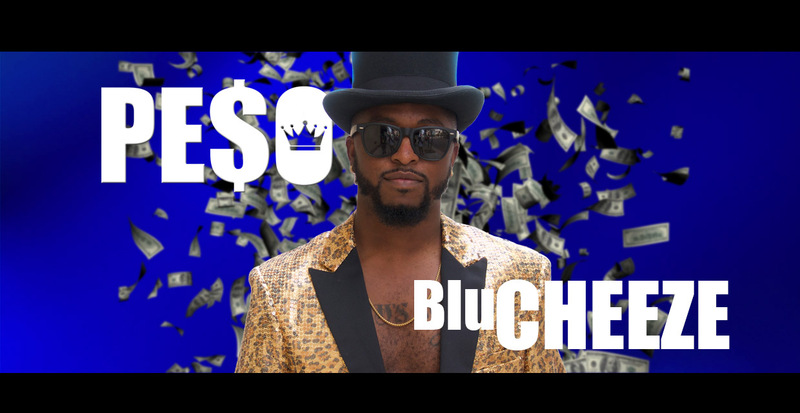 The rap genre is due for an up swing and Anthony Peso is dropping Singles like Blu Cheeze to give you a long awaited breath of fresh air. Be sure to subscribe to the YouTube, add it to your Spotify Playlists and share all over your Social Networks. From Managing Trillville to Opening up for Ying Yang Twins and Juicy J and 3-6 Mafia, Anthony Peso has worked with many artist as well as making appearances on BET’s Black Carpet. Anthony Peso has evolved from being an Artist and is forging his way as a True Producer in the Music Industry. Born Anthony Walton, Jr. of New Mexico; Anthony Peso’s roots in music were cultivated from a rich background in Jazz and Symphonic music which started at the age of 6. mrDOTcom as he is also referred to, Anthony Peso also helds State and National Drumming Titles starting at the age of 15. 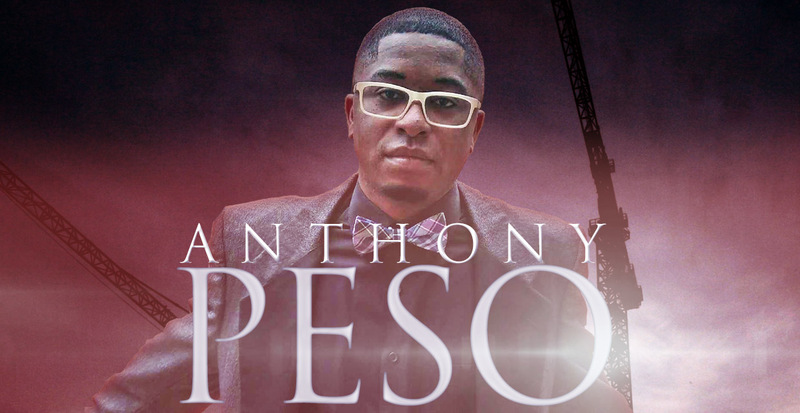 Moving to Atlanta in 1997 which he lived for 10 years, Anthony Peso continued his music studies and began working with Lil Jon’s artist Trillville in 2003. In 2005 mrDOTcom was the Executive Producer of Bizzy Bone’s I Understand which earned him a distribution deal with IMG/Universal. Since moving to Phoenix, Anthony Peso has performed at the Official NFL Comedy Jam After Party with Kevin Hart during the 2008 Super Bowl Weekend. DJ’s and fellow artist, let’s go!